AliSafe provide a range of access & loading safety platforms, including truck loading platforms and platform truck accessories to suit your requirements. 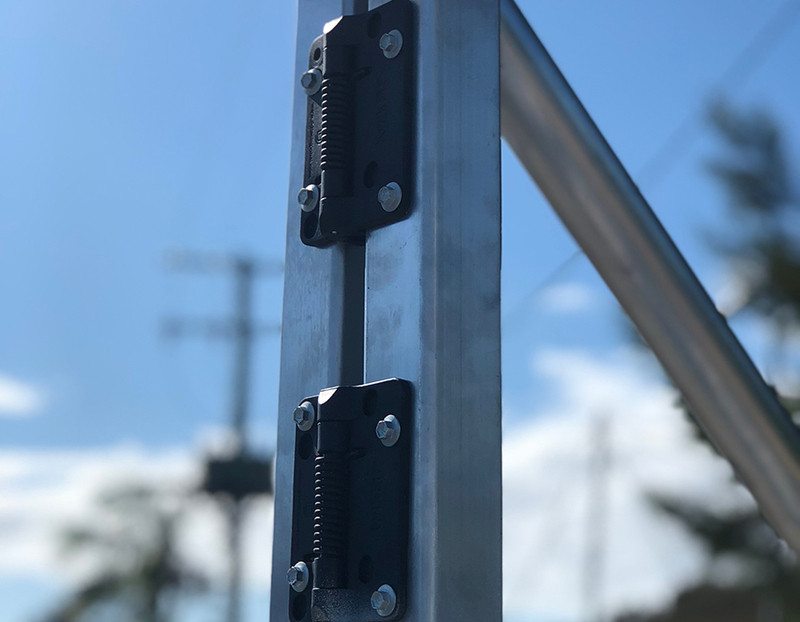 AliSafe has a range of standard truck loading safety platforms or truck access platforms available along with many options to suit your site and requirements. Access Angle – Choose from our standard access angle being a Step Tread or Stair Access. Working Deck Material – You can have either checker plate or grid mesh for the working deck. Checker plate is ideal for indoor use or where an enclosed floor is needed. Grid mesh is ideal for construction sites or where water and dirt can build up. Options – You may also require non-slip, HiVis nosing or fork lift sleeves along with many other options. Call and ask our sales team for the best solution to your Truck Loading Platform or Truck Access Platform. Designed for Safety with the customers requirements in mind – Our Truck Loading Platform pictured here was designed in conjunction with one of our clients and included extra castors in the centre of the platform and the ability to remove the return handrail and join 2 platforms together. This Truck Loading Platform pictured is 6m long with Stair access. The handrails on the access are designed for easy access with round tube and yellow high visibility handrails. These platforms are being used on a construction sites across Australia and are a great success with employees and contractors alike. They are light weight and easy to use. AliSafe has standard Truck Loading Platforms or Truck Access Platforms available or we can help design a solution in conjunction with you. Platform Width – Platform width is your choice. Our standard width is 700mm and comes complete with Anti-Tip Arms for stability. Our team can advise the best solution for your site with truck access platforms, truck loading platforms and access platforms. Platform Length – The platform length can vary from 2m to 14m and beyond. We can supply them in sections for ease of freight and storage.Talk to AliSafe about your requirements for a Truck Loading Safety Platform or Truck Access Platform.